Mexican food is a universal crowd-pleaser: It's hearty, spicy, and always satisfying. 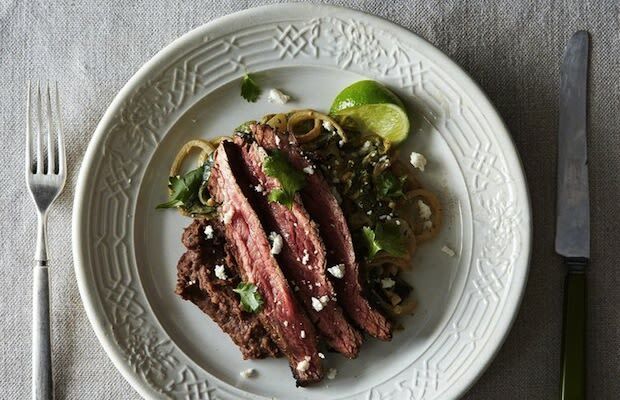 So we’ve gathered ten recipes that every guy should add to his cooking repertoire. From margaritas to churros—with plenty of tacos, quesadillas, and guac in between—these'll be your new dinner go-tos. ¡Buen provecho!